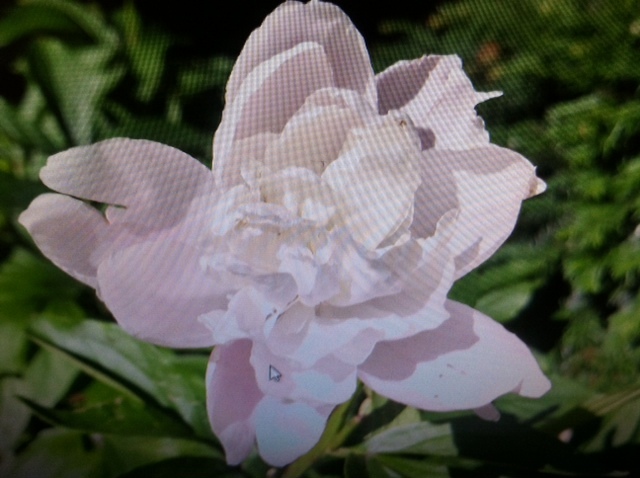 Penn State Extension Philadelphia Master Gardeners : Have You Seen This Peony?? Have You Seen This Peony?? Volunteers for the Philadelphia Master Gardener Hot Line have researched and answered some interesting questions. From time to time, we'd like to share some of those with you.